The Gulfport Recreation Center is a community facility that offers quality activities, classes, and programs for all ages. 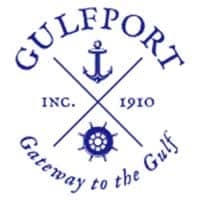 Our courteous, caring and well trained staff provide the community and welcomed visitors with assistance about the facility itself and the great City of Gulfport. Feel free to check out what the Gulfport Recreation Center has to offer!